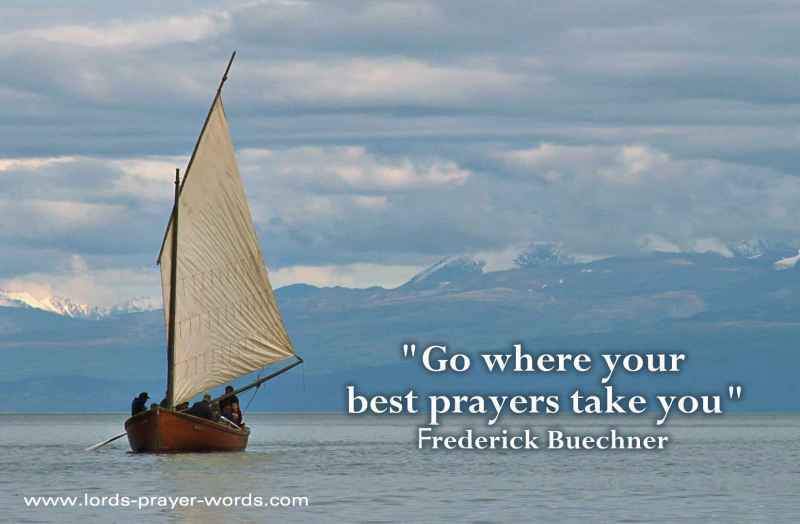 The second prayer we get is a prayer of guidance. This often comes in response to our first prayer for help. Unlike our first prayer, this is often one we do not speak aloud ourselves. It is one we listen to and receive from God. It is His response to our cry for help. Go and dip yourself in the river seven times. Go and wash in the pool called Siloam. What will help you listen to God today?